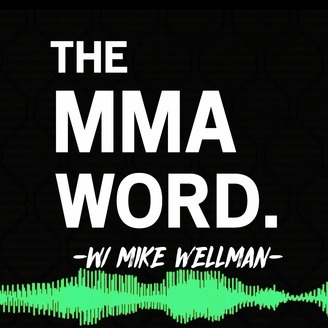 The MMA Word is a podcast that brings you an unfiltered look into the sport of mixed martial arts. 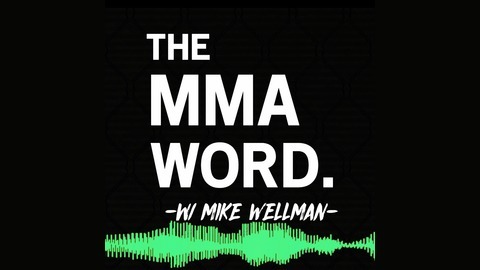 Host Mike Wellman discusses the biggest news stories in MMA, along with fight recaps, interviews, and random asides and hot takes as needed. If you are into punching, kicking, or other stuff, it’s time to hit the Subscribe button.